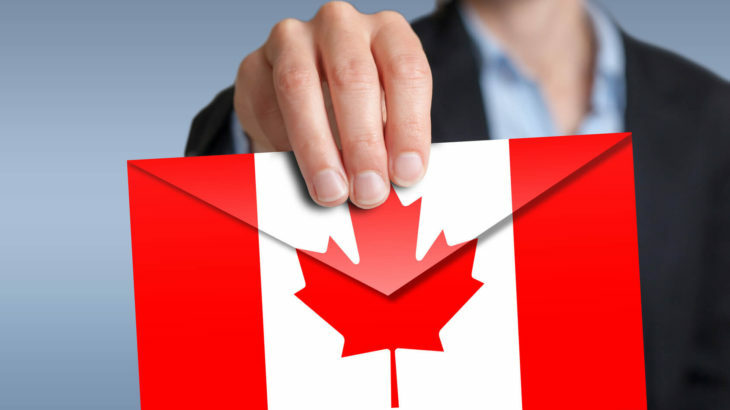 To, get the fastest PR visa to Canada from Chennai, it’s better to apply with the aid of an experienced consultant who knows the nitty-gritty of this PR process. 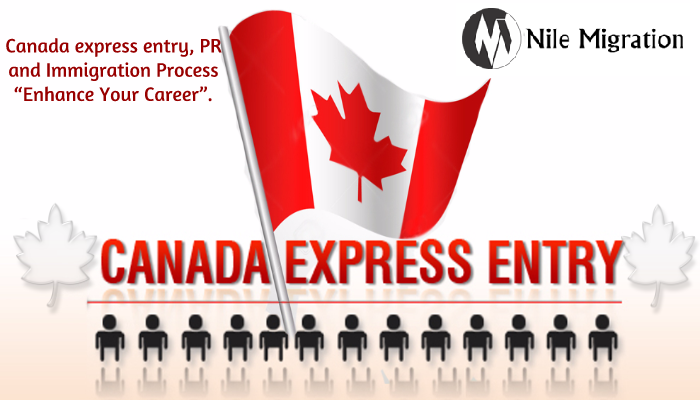 Every year thousands of Indians get the invite for the Express Entry, due to the efforts of hard-working and genuine consultants like us. 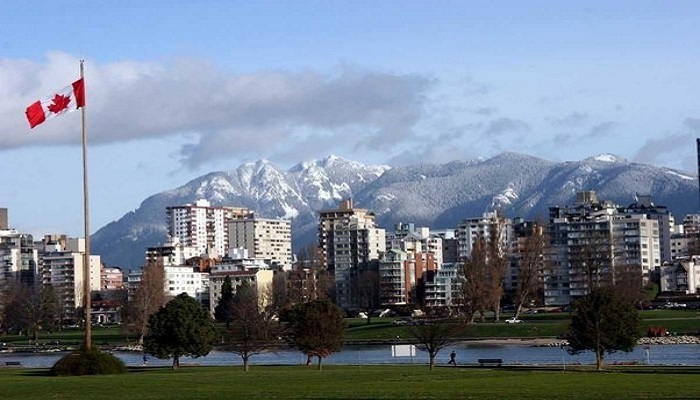 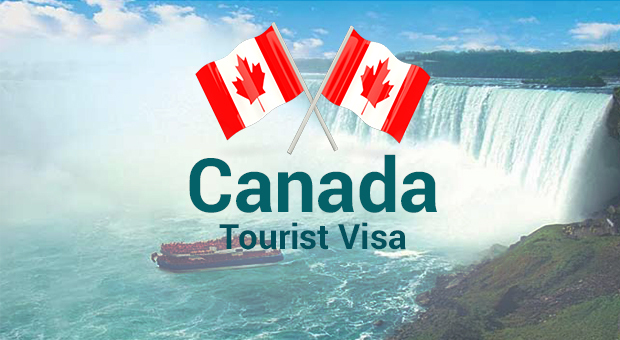 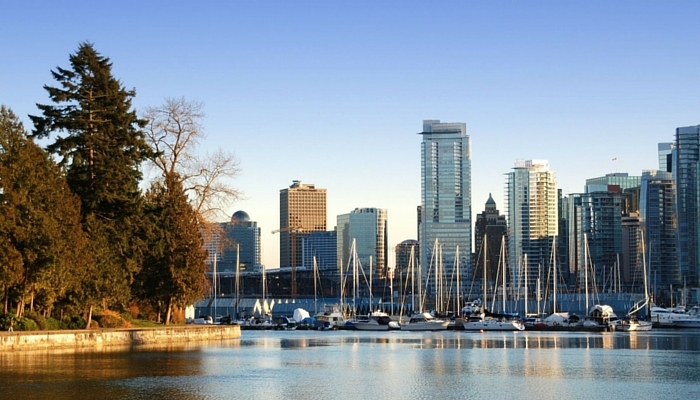 Canada has one of the organized and expedited visa processes available due to which its assumed a lot of popularity. 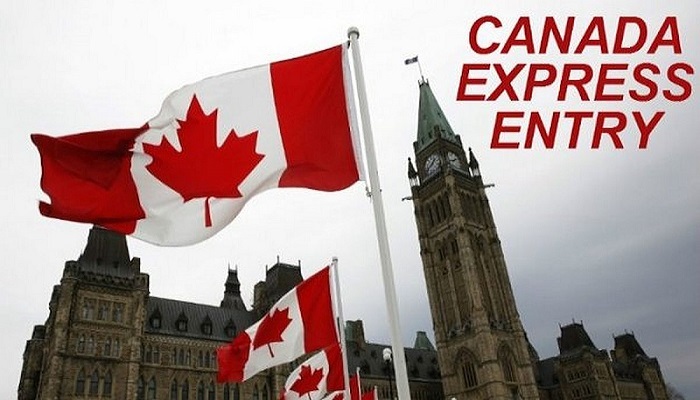 The Express Entry system of this country has the potential to get the most eligible of candidates into this country. 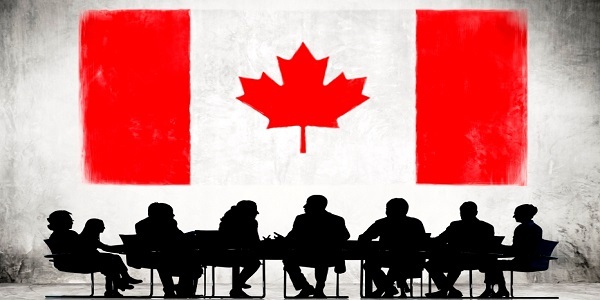 Do I need a permanent job offer for Express Entry?